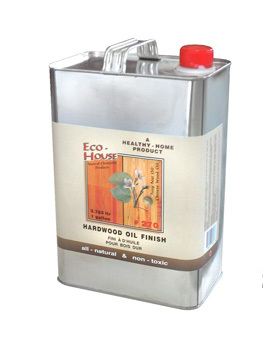 #270 Hardwood Floor Oil | Eco-House Inc.
A natural, penetrating oil finish for untreated or oiled-primed wood. This product, using vegetable oils and natural tree resins, enhances the wood grain and creates an elastic, breathable, water-resistant protective coating that is easy to keep clean. 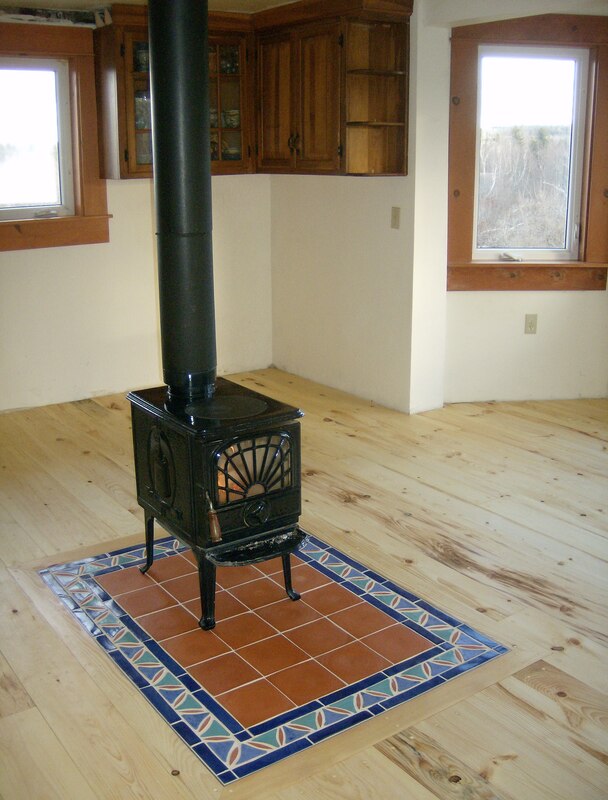 Can be used on multiple types of wood surfaces, including floors, wood panels, doors, and furniture. 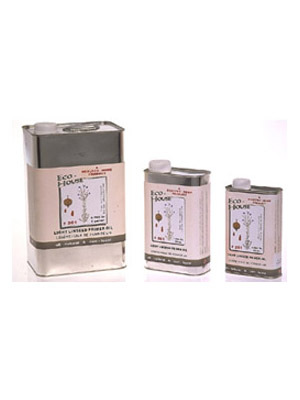 #270 Hardwood Oil is easy to apply and is non-toxic and food-safe after drying for 72 hours. A natural, penetrating oil finish for untreated or oiled-primed wood. This product, using vegetable oils and natural tree resins, enhances the wood grain and creates an elastic, breathable, water-resistant protective coating that is easy to keep clean. Can be used on multiple types of wood surfaces, including floors, wood panels, doors, and furniture. Recommended for medium to low traffic floors and is easy to refinish by applying additional coats after a light sanding. #270 Hardwood Oil is easy to apply with a soft cloth and is non-toxic and food-safe after drying for 72 hours. Apply by brush or sprayer in THIN coats. Wipe off excess product after 15-30 minutes and after each coat with a lint-free cotton cloth/rag along the grain of the wood. 1-3 coats recommended. 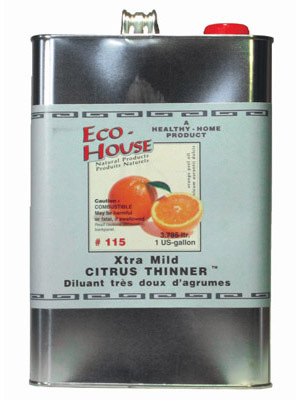 Linseed standoil, chinese wood oil, purified linseed oil, pine resin ester, microwax, #115 Mild Citrus Thinner, lead-free driers, rosemary oil. 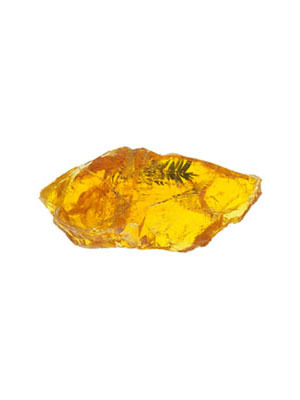 clear-honey tone, tint-able with suitable stain pastes. Contact us for directions or for information on custom colours. 8-12 hrs. first coat, 24 hrs. additional coats. This time can vary greatly depending on temperatures and weather conditions. It is important wait until the first coat is fully dry. Do NOT re-coat if the finish is tacky to the touch, as it will extend the cure time exponentially.